1. 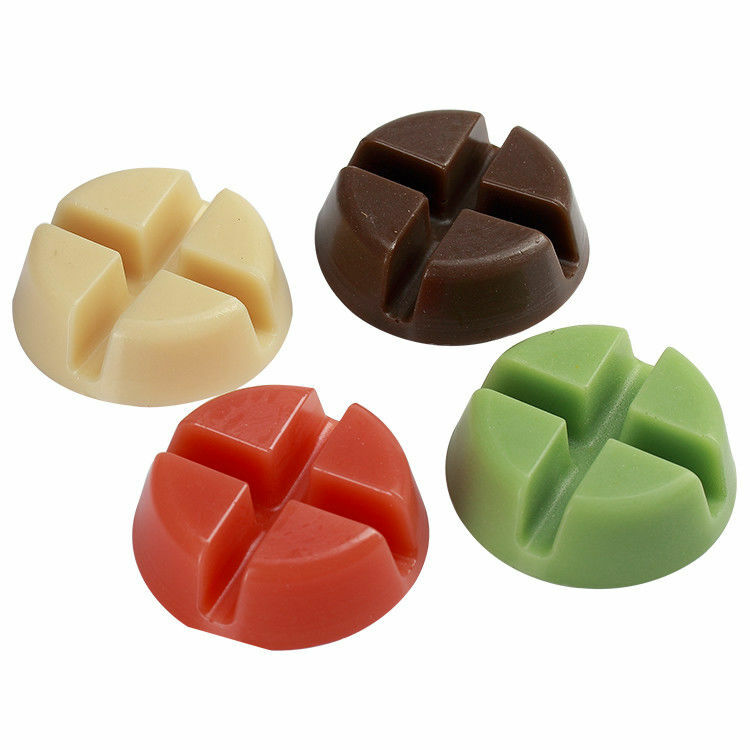 Natural hair removel wax , the best choose for different hair ,especially effective on strong and difficult hairs . 2. Release pain and refresh your skin. 3. High quality and reasonable price4. 5. We have some different fragrance avalible. 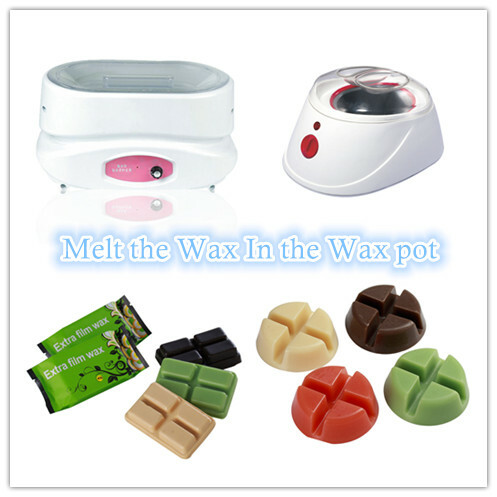 2.Warm the wax till is completely melted. 3.test the temperature of the wax in the wrist. 5.Press down well and tear off quickily, in the opposite direction to hair growth.